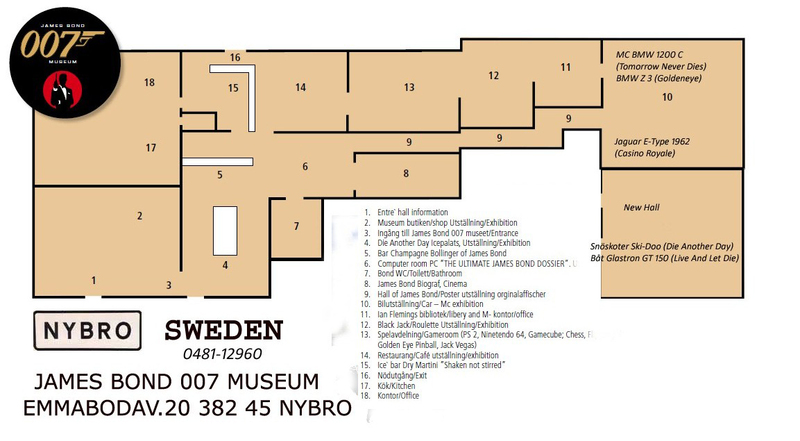 The 007 museum over 1000 sq.m. 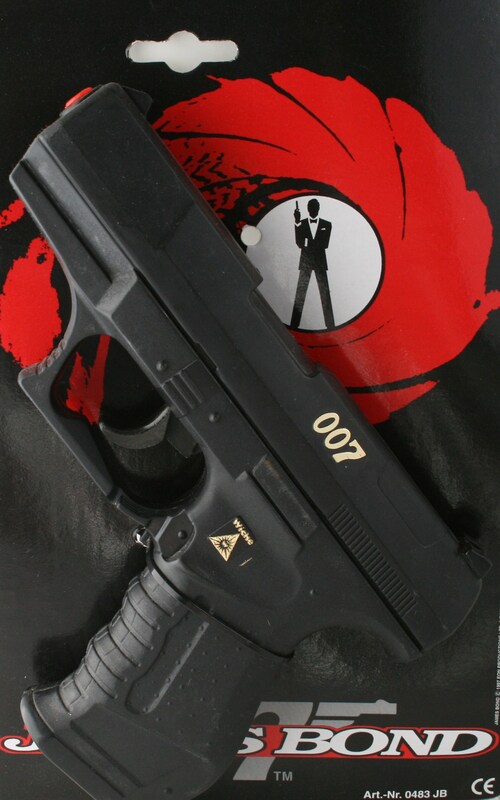 James Bond Walther P99 Gun and PPK toys. Pris: Kr 998:- Euro 99 "Walther PPK. 7.65 mm, with a delivery like a brick through a plate glass window. Takes a Brausch silencer with very little reduction in muzzle velocity. The American CIA swear by them." 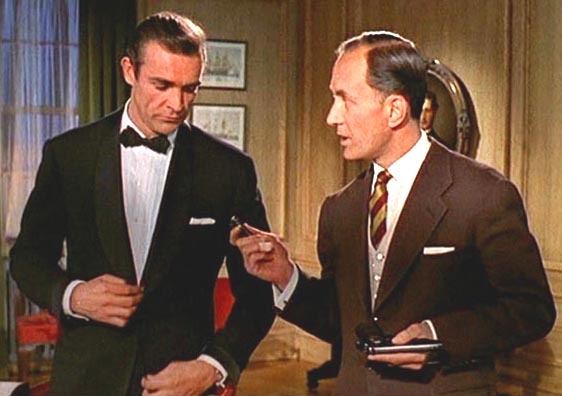 Bond's classic gun, the Walther PPK is introduced in Dr. No when 007's Beretta is replaced by Major Boothroyd, the armourer of the secret service, after a nasty incident when it jammed. Ever since, it has become legendary as the weapon of a secret agent. It's small size with a flat design make it ideal for concealment and the 7.65mm calibre with a 6 round magazine pack a powerful punch. The PPK was introduced in the early 1930's and was initially marketed as a pistol for the German "Criminal Police" (undercover detectives). 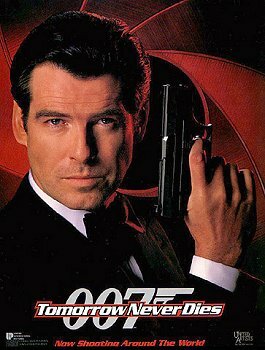 Ian Fleming chose it as Bond's weapon after consulting with a weapons expert named Boothroyd. 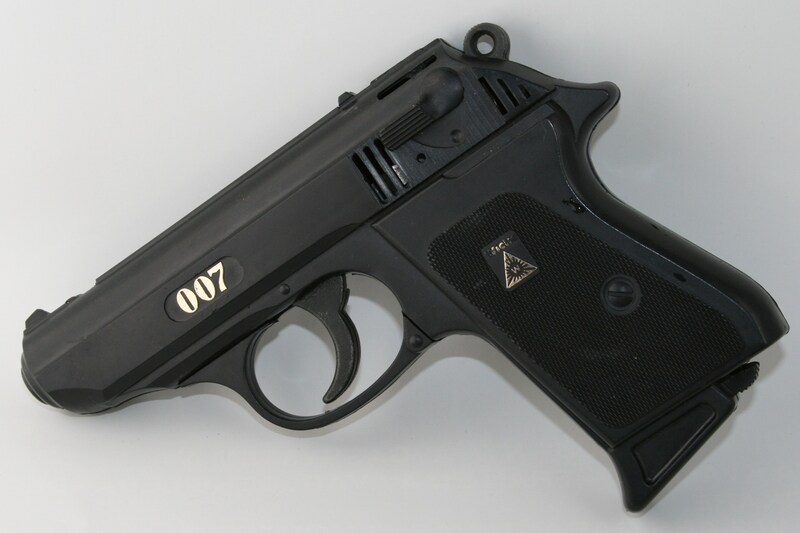 The Walter PPK has been Bond's weapon of choice since the Dr No mission. However Bond had previously been using a Berretta, which was not up to MI6 standards. The PPK has saved Bond's life on a countless number of occasions. The first victim to the PPK, and Bond's trigger finger was Professor Dent during the Dr No mission who was shot twice also using the silencer. 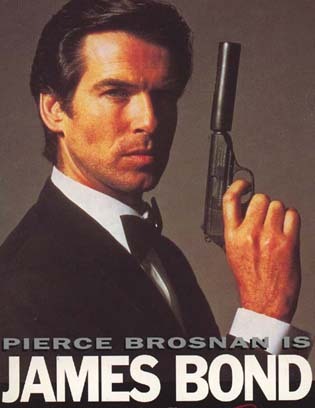 Bond's PPK has not left his side for seventeen missions, it has been replaced a number of times as it was lost or damaged. The Walther P99 is a powerful and formidable weapon, but is light and compact enough to be adequately concealed. 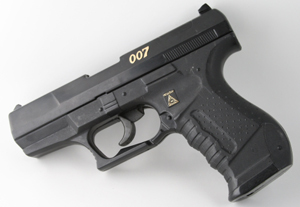 The polymer-made P99 carries 16 rounds of 9mm ammunition within a surprisingly slim grip. The grip is the most unique feature of the P99, and was designed by the world famous Olympic pistol grip maker Moroni of Italy. The ergonomic grip can be modified with interchangeable parts to fit any agent's hand size. 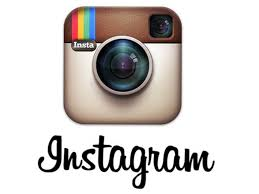 The finish is matte black, and all metal surfaces have a corrosion-resistance Tenifer surface. The P99 is fast becoming the most sought-after handgun around. Capacity: 16 cartridges (Does not include cartridge in chamber), 10 rounds for U.S.A. civilian. Action: Browning style, dropping barrel design, Striker-fired. 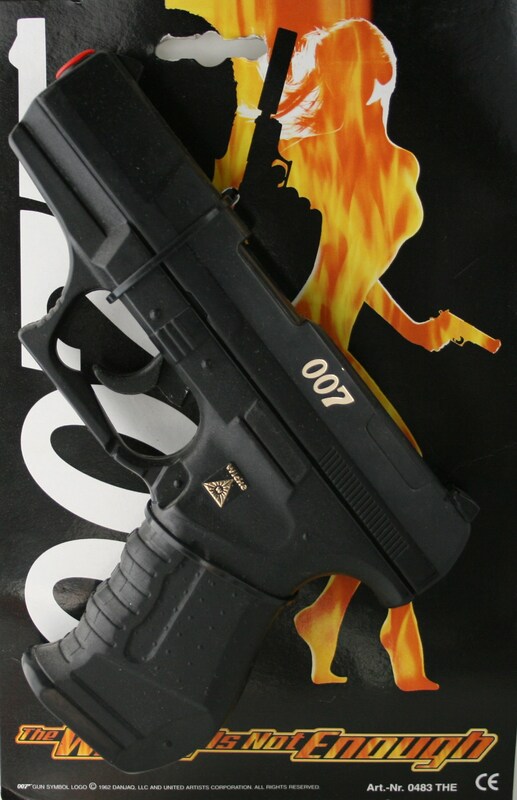 DISCLAIMER - please read before ordering: some of the toy James Bond guns can be very fragile and may break easily. Therefore, please be advised: there can be no refunds given for any returned guns which have been removed from their original packaging. The guns intended for adult James Bond collectors who generally keep such items in their original packaging. These guns should not be purchased for use by children as a day-to-day plaything, as they may break easily and no refunds can be given.